Angel Food Cake croutons aren’t so odd, really. 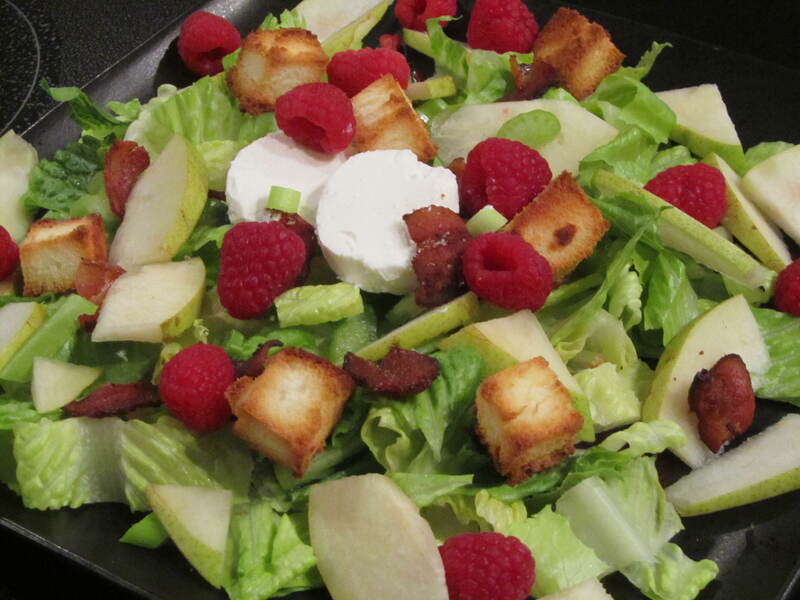 After all, this salad features raspberries and pears. 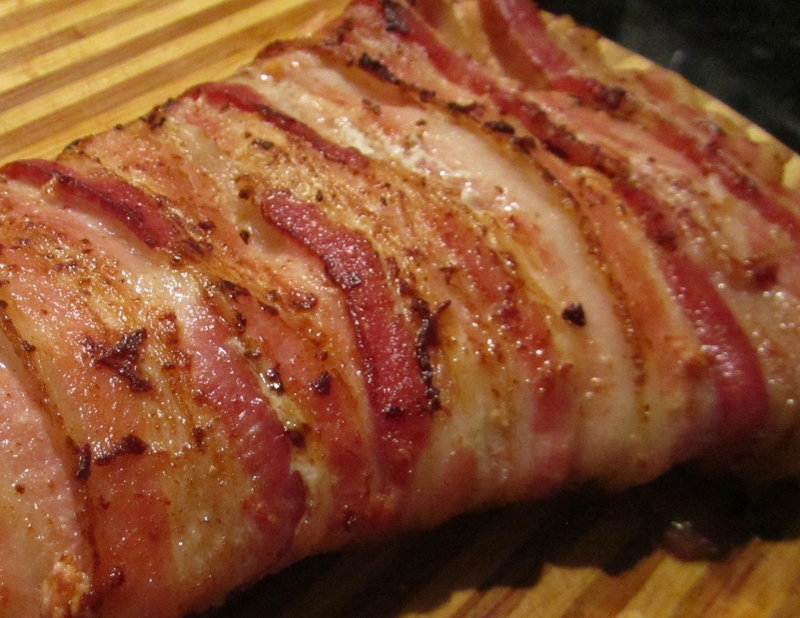 And, er, bacon. And goat cheese. As for that last ingredient, it was the perfect addition. However, since my guys aren’t fans of delightfully tart goat cheese, I substituted feta for their salads. Verdict: fantastic! Our family is a turkey bacon family. However, in recent months Junior Too has developed a taste for the real stuff. Since he and Senior have no weight issues whatsoever, I was tempted by a sinful cookbook titled Bacon Nation which has now taken up residence in my kitchen. 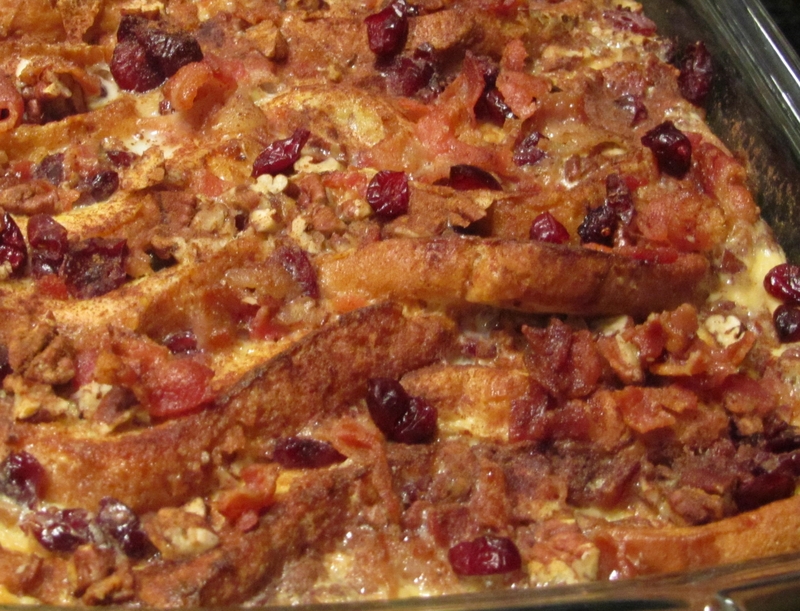 My recipe was inspired by “French Toast Bread Pudding with Bacon and Cinnamon” and, after I tweaked ingredients and preparation, it turned out to be a major hit. Many greasy bacon thumbs up! 7) Place casserole in oven and cook 25 minutes; remove aluminum foil and cook additional 25 minutes; remove from oven and let sit 10 minutes before serving; you can serve with maple syrup, but this dish is so moist and tasty you shouldn’t need it; enjoy! 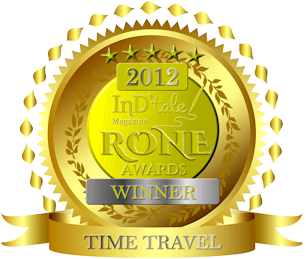 DREAMSPELL has won the RONE Award for best time travel romance! 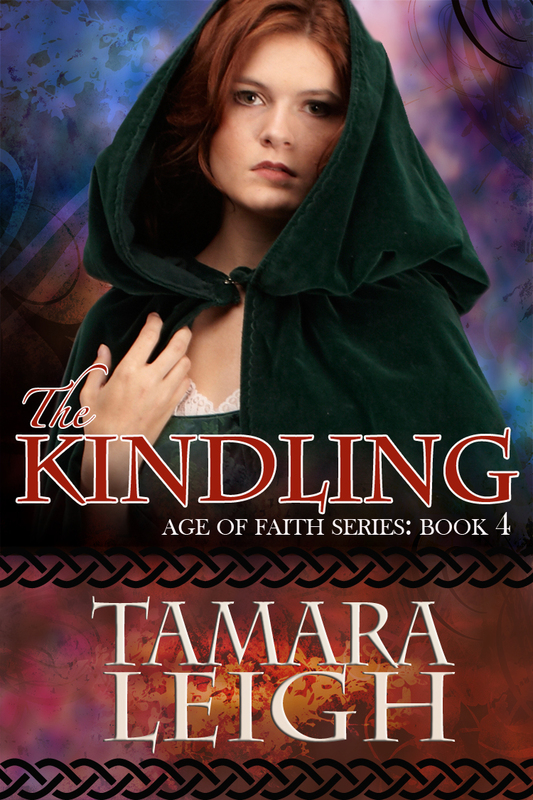 Helene of Tippet is not her father or her brother’s keeper, and yet the secret she holds close threatens to visit her estranged family’s sins upon her when she is enlisted to use her healing skills to aid a fallen knight. Now she finds herself in danger of loving where she should not—a man not only of the nobility but who has cause to hate her if ever he learns of the blood that courses her veins. Dare she reveal herself? Dare she trust a warrior so bitter and intent on revenge? Dare she love? 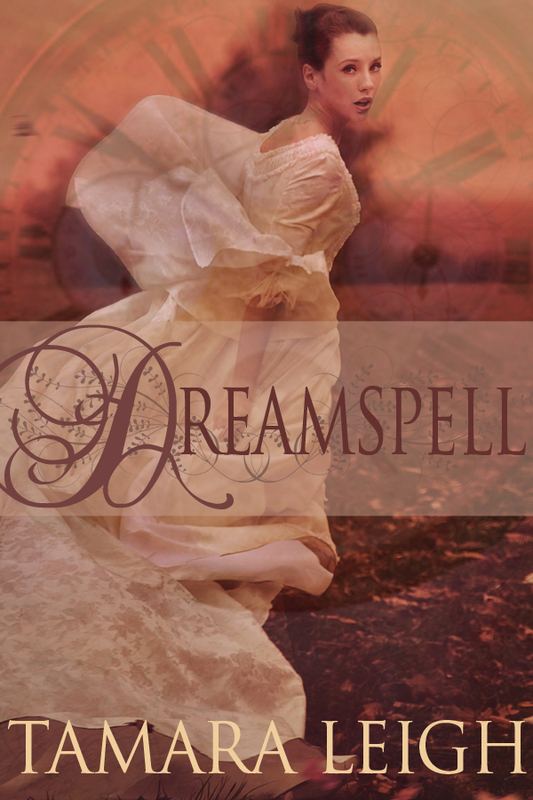 Sir Abel Wulfrith, a man bred to battle, has the scar to prove one should never trust a woman. But when he is wounded by his family’s enemy, he finds himself at the mercy of a woman who could prove his undoing. Now he faces a battle against which no strategy can prevail, no blade can defend, no heart can escape unscathed. Can he forgive Helene the sins of the father—more, the sins of the brother? Can he reclaim his faith? Can he love? 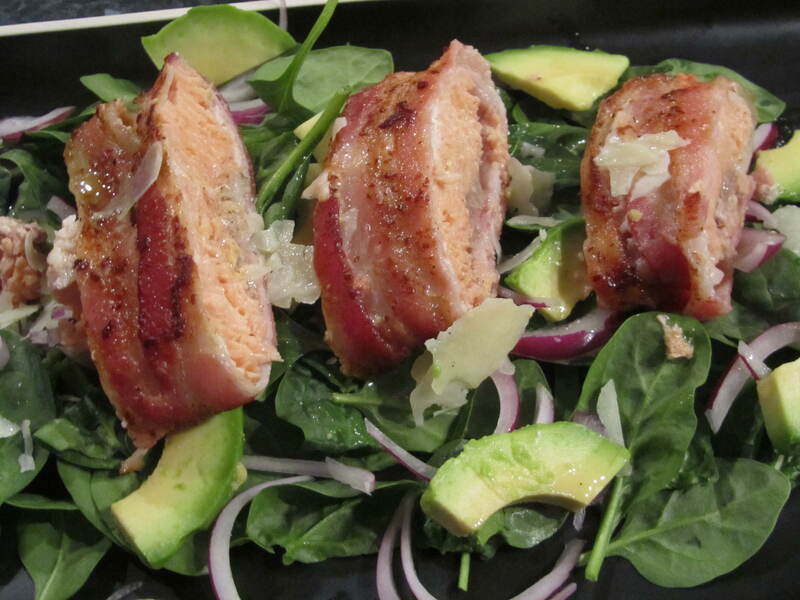 Once again, I turned to the Bacon Nation cookbook for dinner, tweaked (a little) their “Crusted Salmon with Avocado and Red Onion Green Salad” and served up this amazing meal to some very grateful plate scrapers–and me. I’ve said it before, I’ll say it again: fish is not my thing. However, this fish was amazing. Was it the bacon? Avocado? Lime-Dijon dressing? I can’t decide, but YUM! It’s been too long since I made this recipe and, let me tell you, it’s been missed. 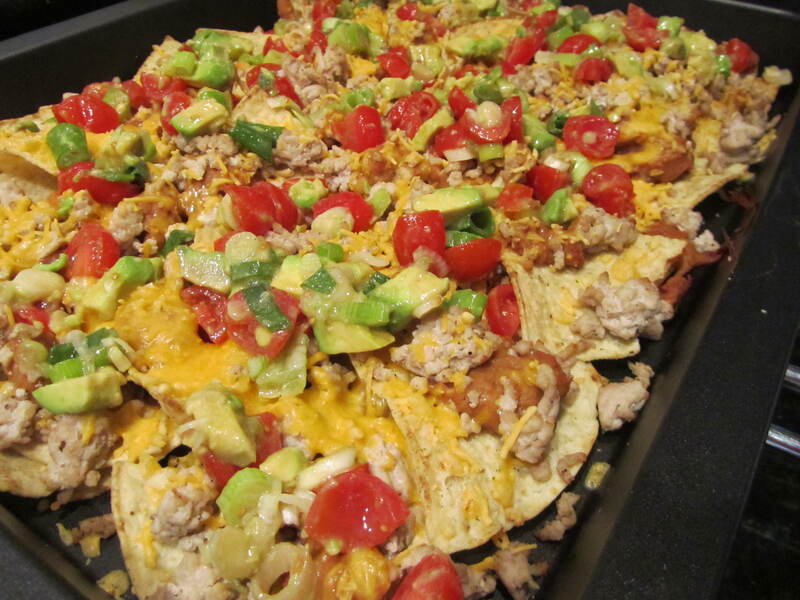 What makes it stand out is the chipotle chiles and the tomato-avocado-lime topping. Super yum!